NSW Pool Fencing Regulations. Pool fence laws and standards. Our frameless glass pool fences and balustrades offer an unmatched style and uninterrupted view of your pool, garden and outlook, Expertly designed, our glass fences provides complete safety for children without compromising the look of your property and are designed to be low maintenance and look fantastic for many years to come. Inadequate pool fencing continues to be a major contributing factor in the rate of drowning among children under 5 years of age. 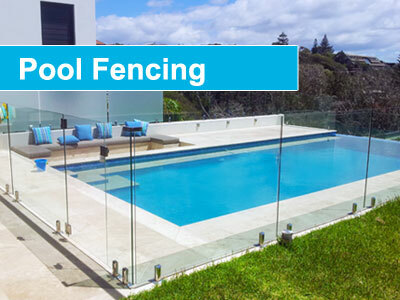 Please be aware that pool fencing legislation is different in all the states and territories within Australia and the information on this page relates to NSW only. The responsibility of swimming pool and spa owners to maintain and use safety barriers can help save lives. Remember when children are near water, adult supervision is essential. 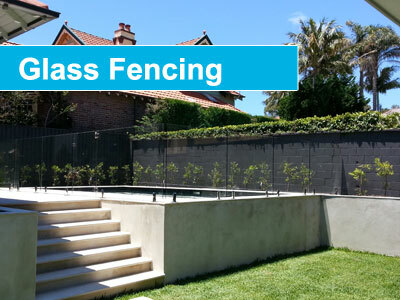 What are NSW Pool Fencing Laws? The requirements for child-resistant barriers around pools in NSW vary depending on when the pool was built and where the pool is located. Access to the pool from the house must be restricted at all times. Windows and doors may form part of the barrier, but they must be compliant. The pool must be surrounded by a fence that separates the pool from the house. Some exemptions apply to pools on very small properties (less than 230 square metres), large properties (2 hectares or over) and those on waterfront properties. All new pools must be surrounded by a fence that separates the pool from the house. What is the legislation for pool fence height and dimensions in NSW? to prevent children climbing over pool fences any horizontal climbable bars on the fence must be at least 90cm apart from each other. Also see the information below detailing the ‘non climbable zone’ requirements. If your pool fencing does not satisfy the above measurement requirements, contact us to discuss rectifying your existing pool fence to ensure you comply to NSW pool legislation. Trees, shrubs or any other objects such as a barbeque, pot plants, toys, ladders and chairs must not be within the 90cm ‘non climbable zone’. This is so that a child can not use them to climb over the fence. The ‘non climbable zone’ is a zone measured in an arc shape from the top of the outside of the pool fence arching towards the ground. Any part of the boundary fence that is part of the pool fence or is within the 90cm ‘non climbable zone’ must not have any horizontal bars. If this needs rectification, contact a licensed builder, pool technician or fencing contractor to provide you with a compliant solution. Some older swimming pools might include doors or windows as part of as part of the pool fence or barrier. This is no longer allowed in the building of new pools. it does not have any pet doors. If all of the above are not satisfied, you will need to take the necessary action to ensure that any door that is part of a pool barrier complies with these requirements. If you have windows that form part of a pool barrier, they must have a locking device or a security screen that prevents them from opening more than 12.5cm. If it does not satisfy this requirement, you will need to install a locking device or security screen that reduces the gap to 12.5cm or less. Locking devices and security screens can be purchased from your local hardware store, but you should also seek advice from your local council or a licensed builder. swings outwards (away from the pool area). If it does not swing outwards, the gate must be re-hung so that it does. shuts automatically from any open position, without having to forcibly close it. automatically locks (self-latches) when it closes. If the gate does not shut and lock automatically, the pool gate should be permanently fastened until a new lock and closing device can be installed. Self-closing and self-latching devices can be purchased from most pool and hardware shops and can be easily installed. When in comes to pool fence maintenance to ensure safety at all times, all fence bolts, screws and fasteners must be tight and in good order. Any loose bolts, screws and fasteners should be tightened or replaced. Your pool fence manufacturer should provide written instructions on how to maintain your pool fence and gate. This may include the regular replacement of springs and regular spraying of self closing gate hinges, locks and latches with lubricating oil or silicone. Proper maintenance can help to prevent many of the faults relating to self closing and self latching gates. If you have questions about whether your pool fence adheres to the NSW pool fence regulations, contact our team for helpful advice on 0415 824 797. We can adjust or replace your existing pool fence to ensure you comply. 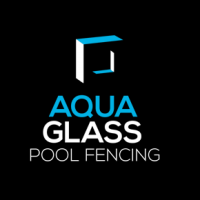 For detailed and up to date information about pool fencing requirements we suggest you visit the NSW Fair Trading website. 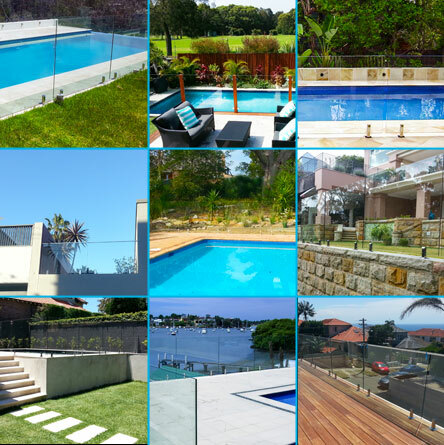 Our frameless glass pool fencing offers unmatched style and uninterrupted views of your pool and surrounds. Glass fencing, whether it's in the garden, courtyard, balcony or patio, is stylish, safe, low maintenance and long lasting. 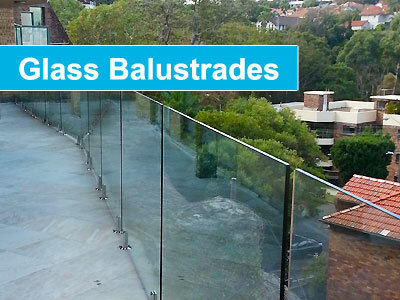 Outdoor glass balustrades are very low maintenance and only require cleaning occasionally to maintain their clear appearance.